As the deadlines draws closer, the nights grow longer and the days get colder, it’s little wonder students often find this time of year the most difficult in the academic calendar. As the stress levels across campus rise, it’s never been more important to look after yourself both mentally and physically. Over the past three years, an initiative has been running in UCC to get students together to cook, and in doing so, offer the chance to tell their story, and talk out any issues or problems that they may be having away from the chopping board. This practice feeds both the mind and the body. This UCC-born initiative is known as Food For Thought. 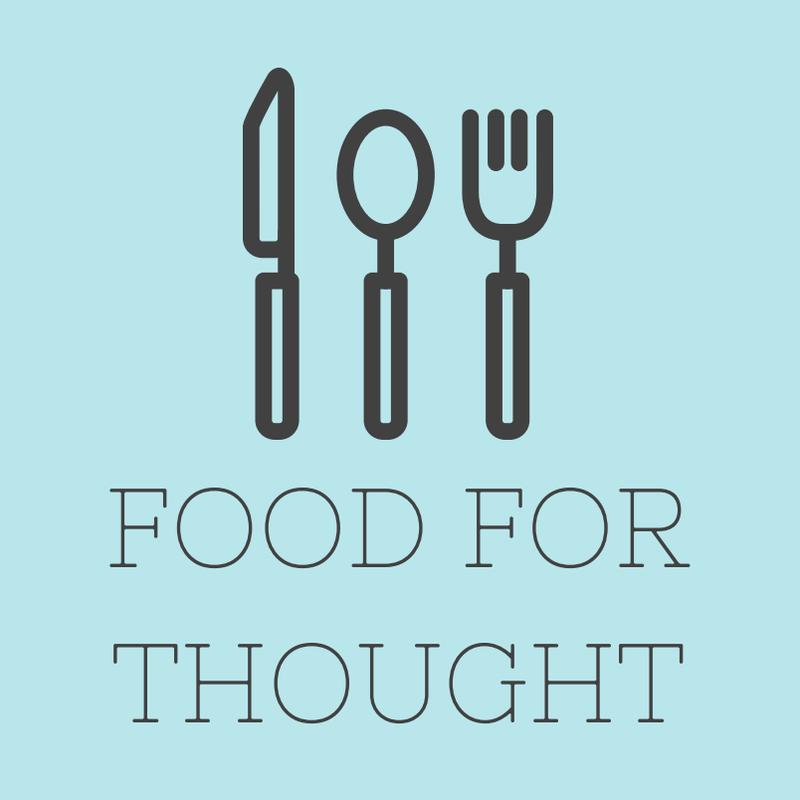 Food For Thought began its journey in September of 2016 as a simple idea: offering students all over campus who may be struggling with their mental health, or simply college in general, an environment where they can go to relax and enjoy themselves through the medium of food. Upon first developing the concept, Founder Kieran Cunnane pitched the idea as a ‘stigma-killing project’ at a UCC Enactus meeting. There was a group of students at that meeting who saw Kieran’s vision, and who wanted to help in bringing it to life. In the coming weeks, more people heard of the idea and joined the team, and the group haven’t looked back since. “Kieran is a fantastic motivator and was really well able to share his dream of Food For Thought with all those who would listen.” Food For Thought’s Vice Project Leader, Dave Curtin, explained, “There was an infectious enthusiasm at every meeting, from day one, that carries on today, which is a testament to the work and effort that every one of our committee members has given the project over the two and a half years”. As the group was beginning to grow, one of its major difficulties was finding a venue to host their cooking events. However, they finally found the perfect fit in Cork’s Penny Dinners. Project Leader Orla Berry notes that, “When we eventually found our venue in Cork Penny Dinners, the events began slowly. I think the hesitation of people to engage in the events was because of how new and unknown the project was and that there was a bit more stigma around mental health. The stigma is still there in Irish society unfortunately. Since then, our events have gone from strength to strength”. “Since the groups formation, their reception has been remarkably positive and supportive, and Events Officer Matthew O’Connor is quick to point out that the reason why is right before our eyes: “When talking about mental health, everyone knows that it’s such an important part of our lives. We have all been affected by mental health in one way or another and this has been reflected in the reception we have experienced. With the support we’ve received, it makes me happy to think that we’re really helping people and making a difference”. More than two years since its creation, the future is bright for the Food For Thought initiative, and it has already caught some attention nationally. As 2019 approaches, the goal is clear: bring Food For Thought to secondary schools across the country, with cooking and mental health going hand-in-hand. As for more personal goals, Orla Berry has huge hopes for the initiative’s future, “I believe that Food For Thought could be an important mental health resource in UCC if we develop it right! One of the goals has always been to stretch into other Universities and Higher Education faculties. It was something Kieran had always mentioned in the first year of our project, so I really do hope that we can make that happen. At the end of the day, this project isn’t about just the mental health of UCC’s students, it’s about all students in all levels of education. It would be amazing to see Food For Thought help students of all ages across Ireland”. Food For Thought’s current secretary, Aisling O’Shea, mirrors her colleague’s ambition, and truly treasures her time working on the initiative “From one little idea to what it is today is unbelievable to say the least. Watching the growth of Food For Thought over the past three years has been such an incredible journey”. For now, Food For Thought remains one of the most important and most respected student-run initiatives not only in UCC, but in universities across Ireland. As the stigma around mental health slowly begins to erode, initiatives such as this only grow in importance. It offers students an opportunity to get together with friends, share in the craft of cooking and talk about their struggles in a comfortable and safe environment. After all, there really is no better way to talk than over a plate of food. You can find out more about Food For Thought by checking out their Facebook Page, @FoodForThoughtUCC. They can also be found on Instagram (@FoodForThoughtUCC). Food For Thought would like to take this opportunity to welcome anyone and everyone to join them at any of their weekly meetings, which take place every Monday at 6pm in the Creative Zone in the Boole library.